Anyone in Shanghai who has purchased a drone will not be able to have it delivered between November 2 to 11, according to safety rules released yesterday for China International Import Expo. The rules were issued by the State Post Bureau, the Ministry of Public Security and the Ministry of State Security. 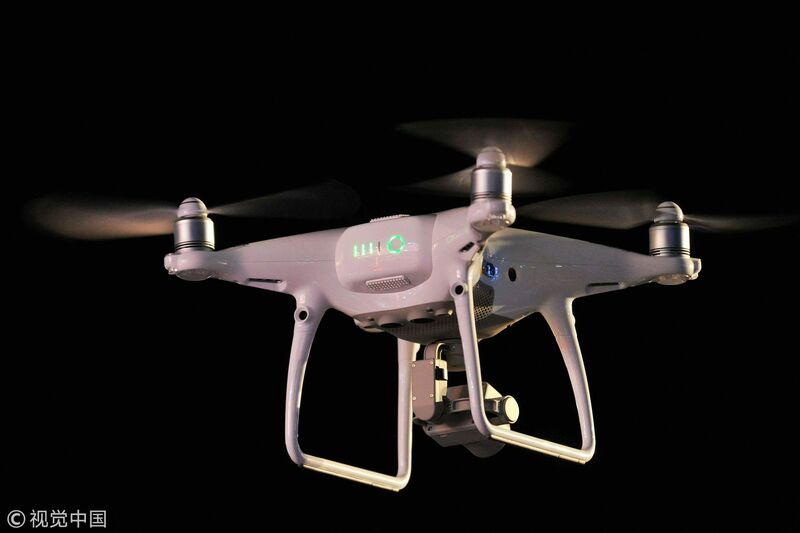 Previously it was announced that the unauthorized use of drones was banned in Shanghai from October 23 to November 12. The new rules also cover other “low, slow and small aircraft” which include gliders, airships, model planes, hot air balloons and tethered balloons. The rules also require all mail and packages delivered to and within Shanghai to be scanned by X-ray machines before delivery, and stamped with labels indicating the province where the security check was done and the company which executed it. Mail and packages will be given a second security checks on arrival in Shanghai. Items with security labels missing will be returned. The nationwide rules also demand mail and courier companies strictly implement security rules during the entire delivery process. Packages which delivery companies decline to open for a check, and those that are not considered to be absolutely safe, shouldn’t be accepted for delivery. Also, all deliverer staff will be required to have their identity checked. The authorities warn that people who are found to have sent banned objects or use other people’s identity cards to send them will face punishment by the police. Delivery companies are being asked to report offenders. 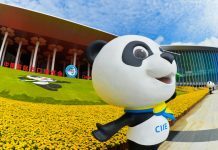 The first China International Import Expo will be held in Shanghai from November 5 to 10.